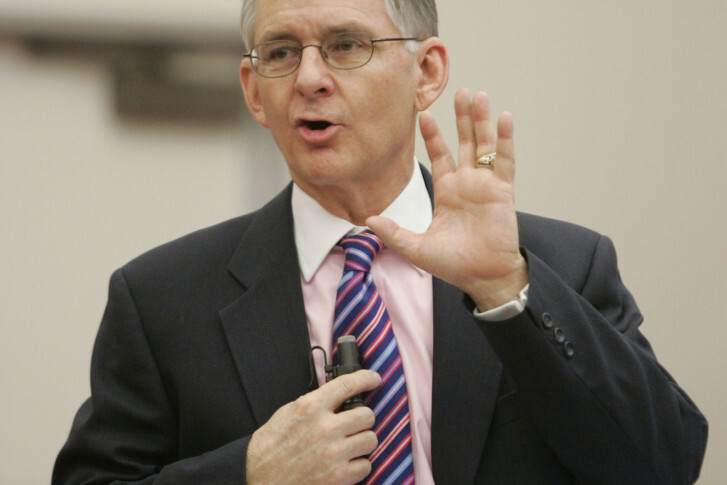 GOP Speaker Kirk Cox announced Thursday that the House would gavel in on May 30. 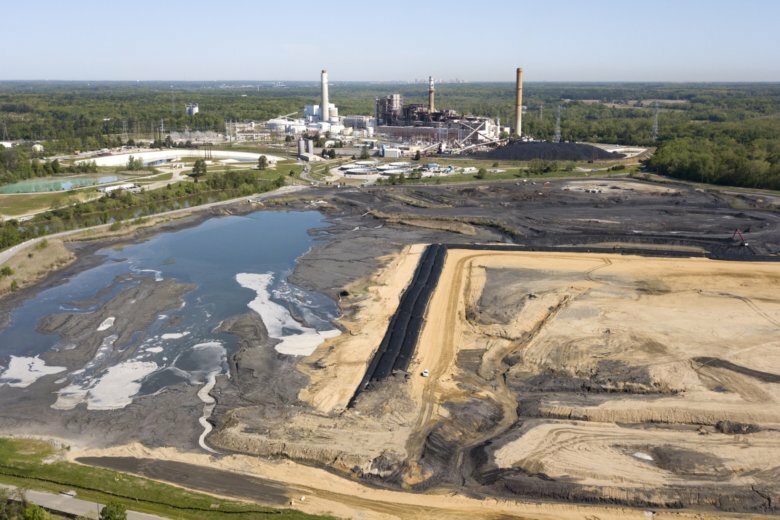 A panel of Virginia lawmakers is set to convene its first meeting about what should be done with coal ash Dominion Energy has stored at four power plants across the state. 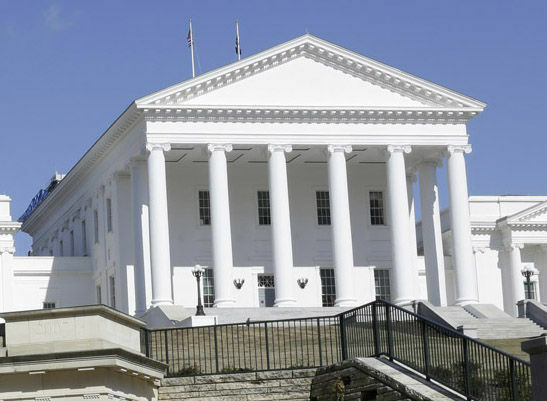 Tommy Norment, the top Republican in the Virginia State Senate, pledged at a committee hearing Monday that the state will pass a budget before the end of the fiscal year at the end of June. But he didn’t say whether such a plan will include Medicaid expansion. 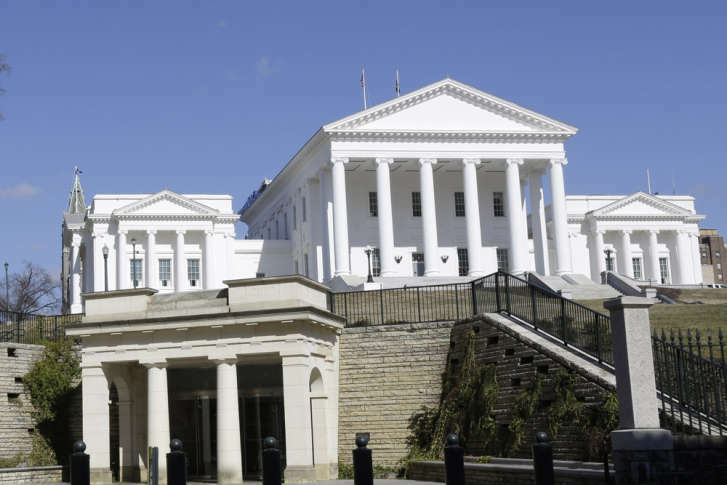 As Virginia’s General Assembly meets for its annual reconvened session Wednesday, the proposal for new dedicated funding for Metro ranks among the key issues. 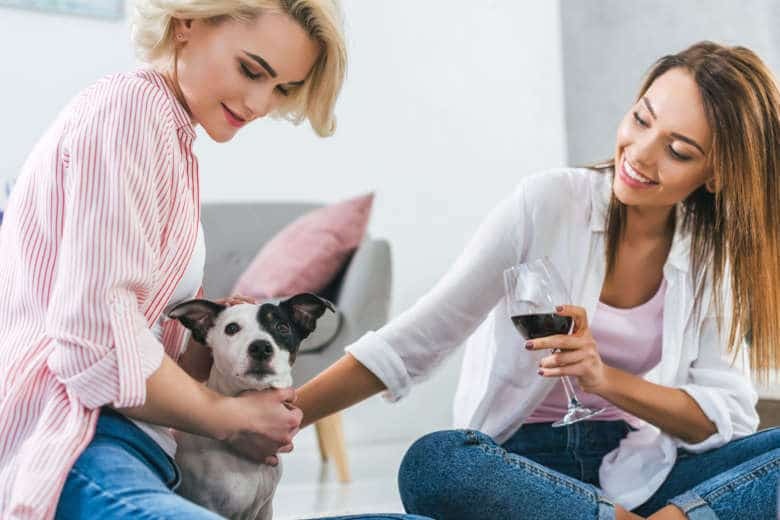 Both houses of the Virginia General Assembly have approved a measure that allows dog owners’ canine companions to join them in tasting rooms at wineries. 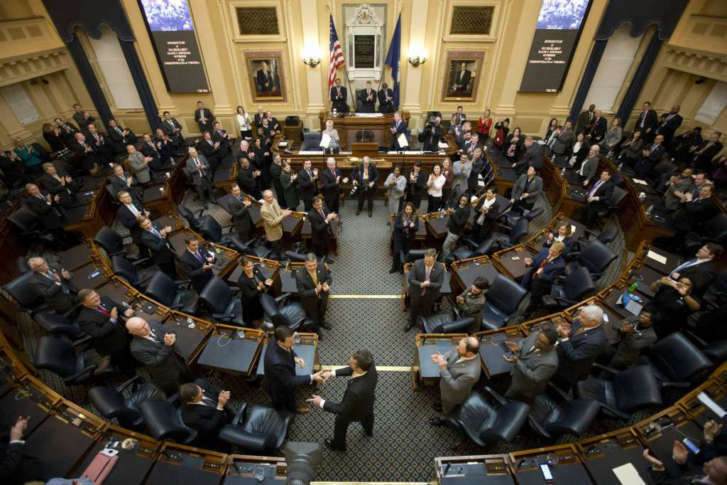 Republican leaders in the Virginia House of Delegates are now backing a Medicaid expansion. 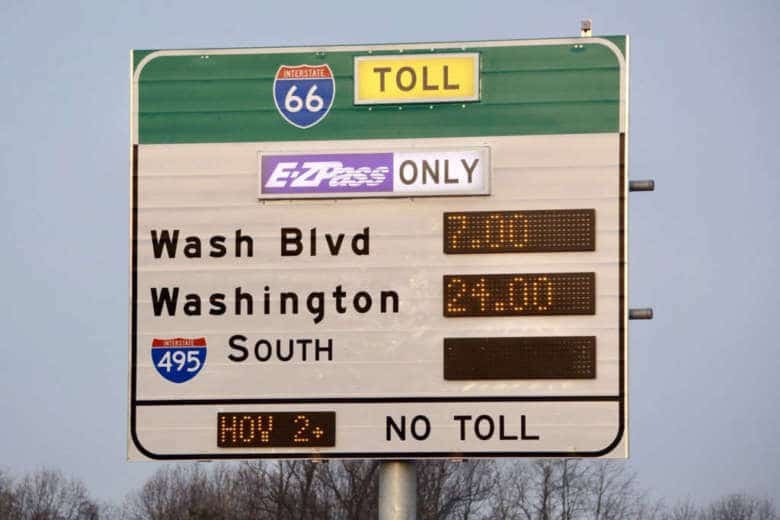 The expansion could cover about 300,000 Virginians, but it sets up a budget showdown with Republicans in the Senate. 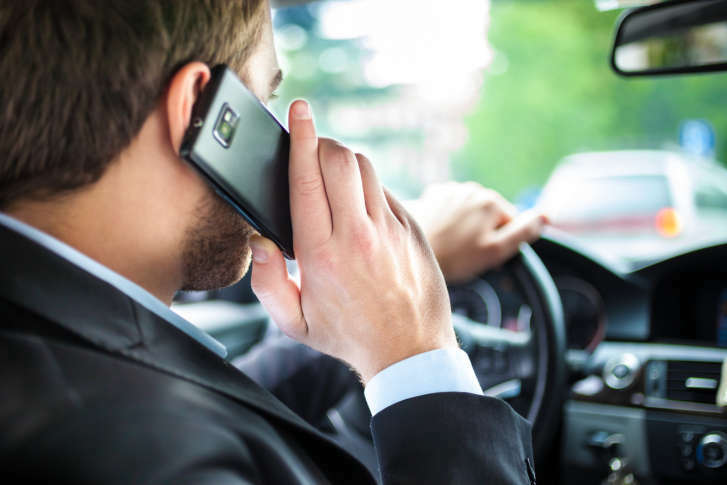 Bills protecting college student phone numbers, free speech advance in Va. The Senate voted 35-2 in favor of a bill exempting students’ personal phone numbers and email addresses from disclosure under the Freedom of Information Act. 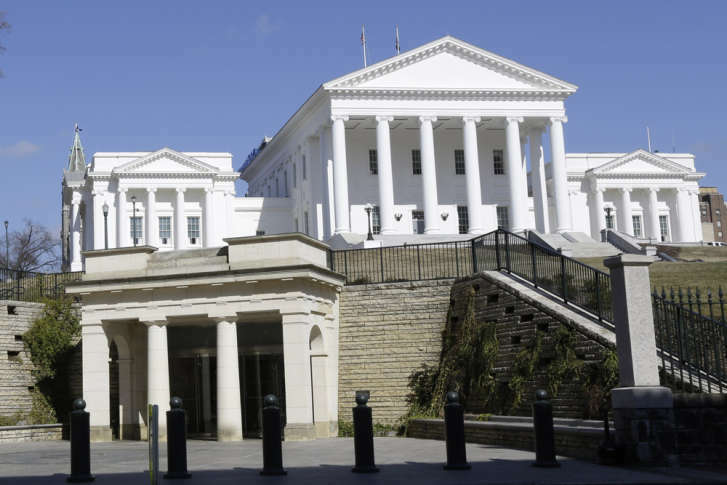 Virginia’s General Assembly convenes at noon Wednesday with members set to dive headlong into a 60-day sprint on issues ranging from Medicaid expansion and gun violence to Metro and Interstate 66 tolls.